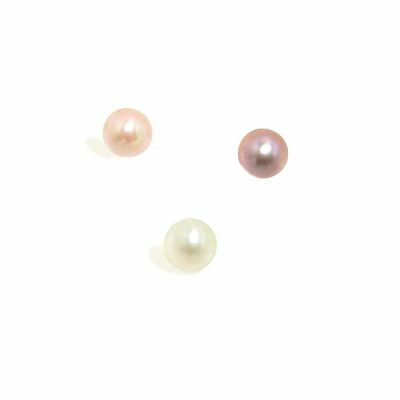 These nice quality AA+ rice or oval shaped pearls are 8-9mm in size, measured from width of the pearls, with nice luster and very little flaws or natural surface markings, noticeable only upon close examination to show they are nature made real pearls, instead of plastic. 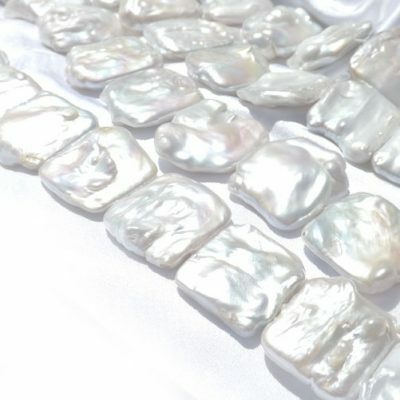 Each strand has an approximate weight of 35 grams. 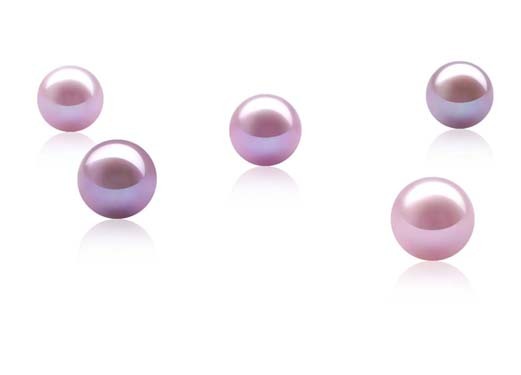 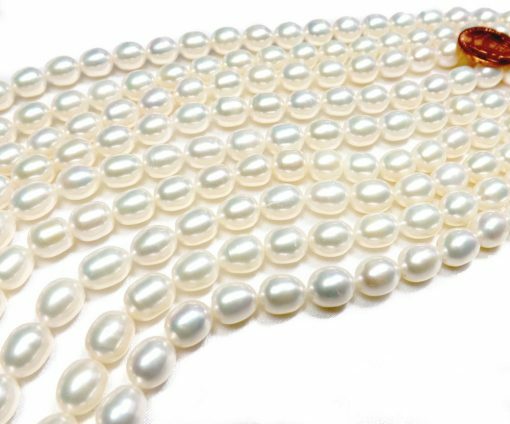 There are approximately 38 pearls on each strand measuring at approximately 15in. long. 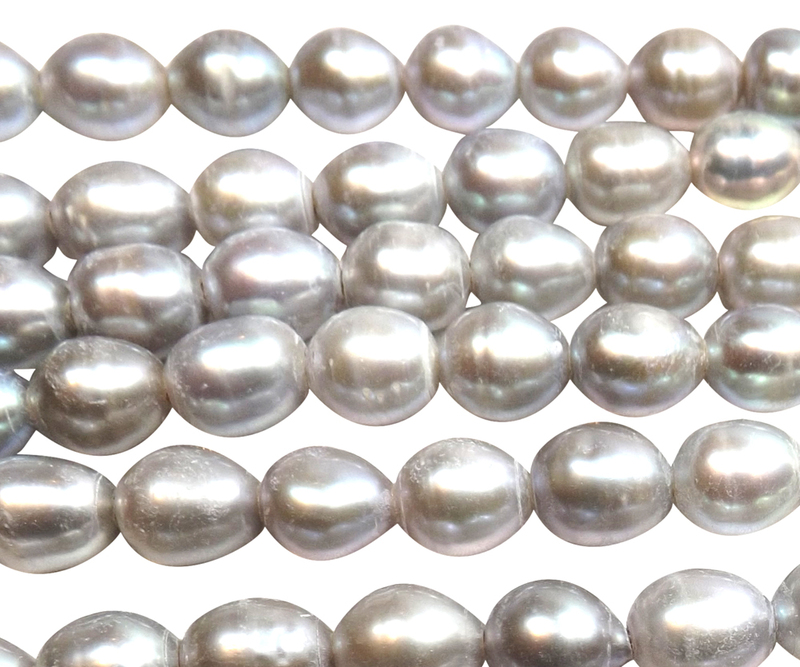 Only white and grey colored pearls are available right now for immediate delivery.